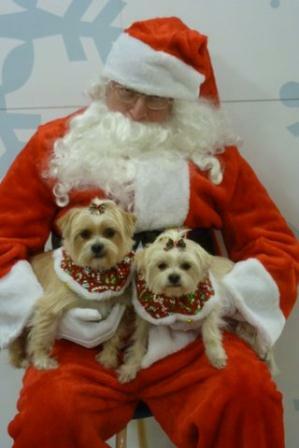 ClintonCoHumaneSociety.org: FANCI AND FIONA SEND THEIR MERRY CHRISTMAS WISHES TO ALL OF OUR CCHS FRIENDS! FANCI AND FIONA SEND THEIR MERRY CHRISTMAS WISHES TO ALL OF OUR CCHS FRIENDS! Mommy brought us to PetSmart yesterday to see Santa Paws!! We got all dressed up to impress the big guy! We had so much fun! Santa Paws asked us if we have been good and what we wanted for Christmas. We told him we have been very good girls and we want lots of bones, cookies, toys and belly rubs. We also asked him to take care of all the homeless animals and to find them loving forever homes with a family of their own. 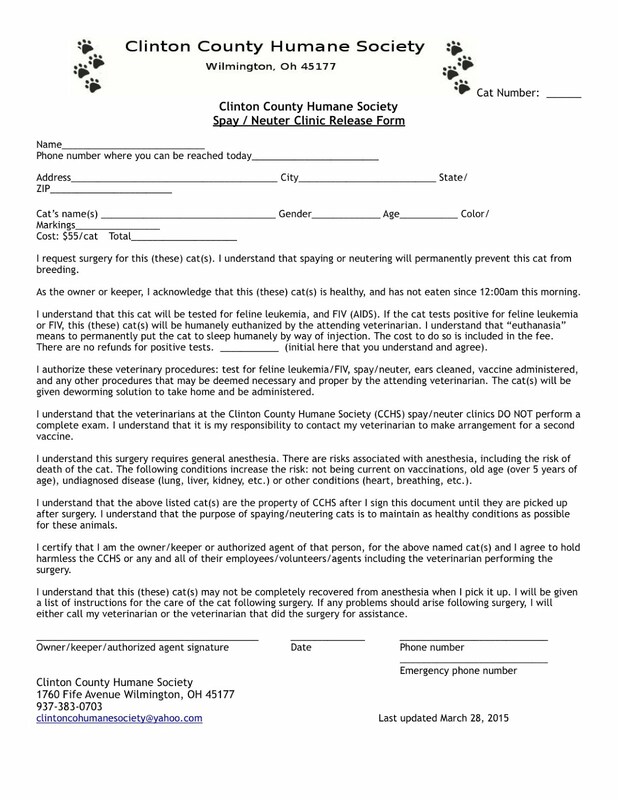 Please help your local animal shelters.